This is now closed, fantastic effort and thank you very much for your kindness and support. 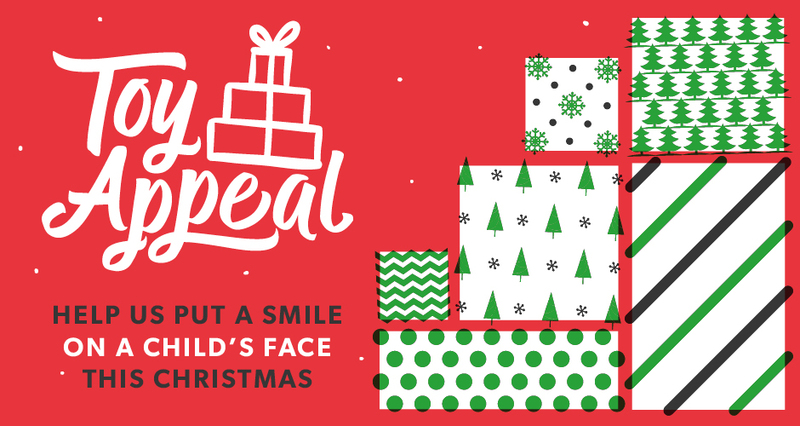 Christmas is looming, and we want it to be a bit more special for the many deprived children across Lancashire. Along with local charity Santa Never Forgets, we’re asking you for any new or outgrown children’s gifts (anything & everything) that you think could go under the tree in one of the many homes of families who have little or nothing in the area. Your presents will be combined with our own donation of 500 boxes full of goodies to get the ball rolling. It’s a big task, but every child should enjoy the magic of Christmas! We’ve made it as easy as possible for you to send your packed box back to us. Anything and everything will be very much appreciated. We’re looking for gifts for children between the ages of 5 and 12. When ready to send, seal the box and give us a call on 0161 627 1001 and we will email you a pre-paid label to stick on the box. Weight restriction of 20kg will apply. 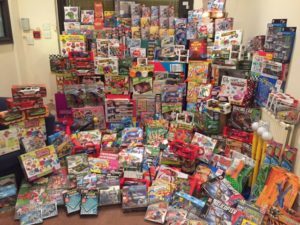 This toy appeal will run from 01/11/16 to 09/12/2016.